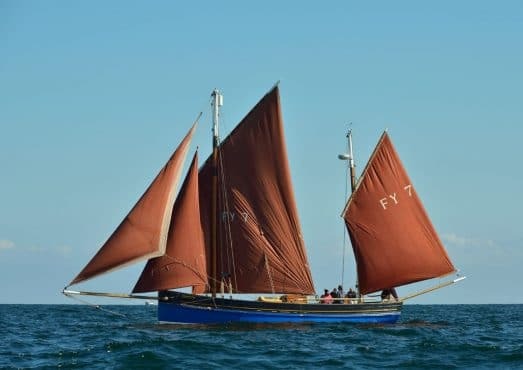 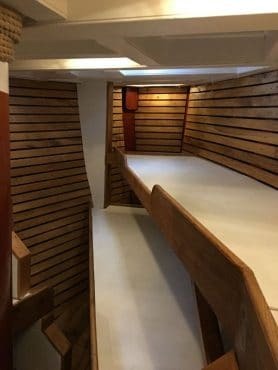 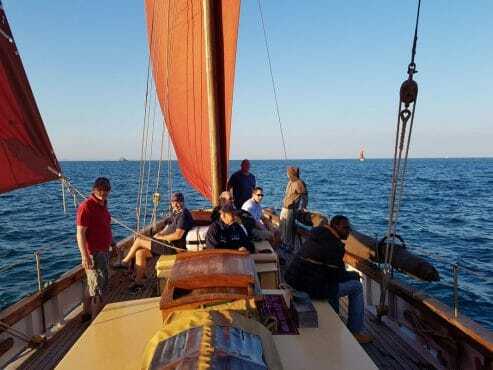 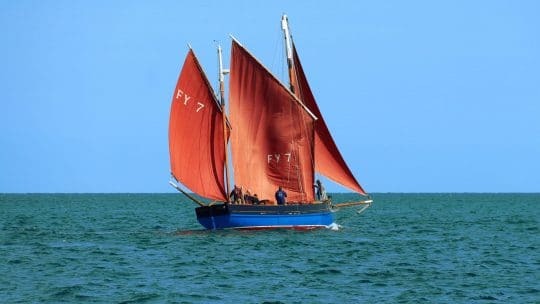 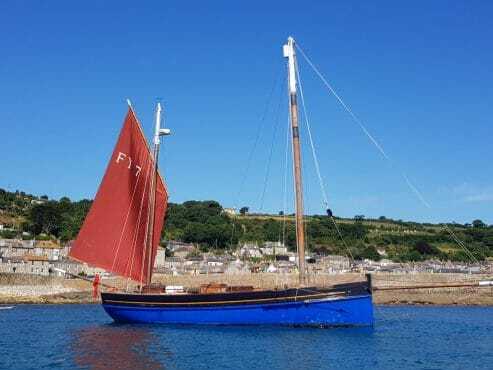 Set sail aboard this beautiful classic Lugger for a weekend cruising along the Devon coastline, from Brixham to Dartmouth. 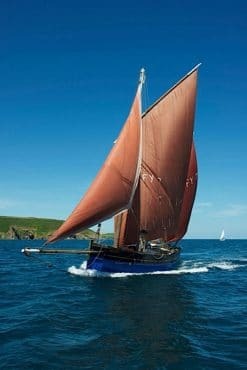 Our Daddy will set sail from the sweet coastal town of Brixham before heading down along the coast toward Dartmouth. Brixham welcomes many other classic and traditional vessels to its harbour, and you can be transported back in time by the scene of wooden vessels moored in front of picture-perfect pastel fishermen’s cottages. You’ll then sail past one of Devon’s many Areas of Outstanding Natural Beauty, Berry Head. 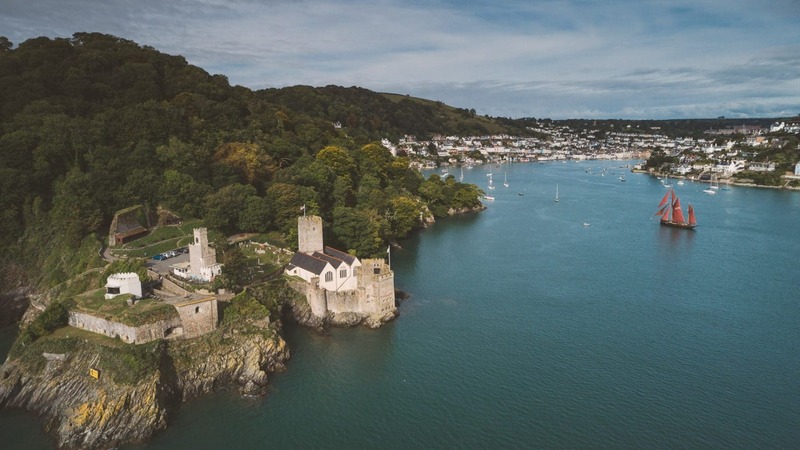 With porpoises and dolphins often playing in ships’ wake, make sure you’ve got your binoculars handy and your eyes peeled on the water as well as on the land for the native seabirds – guillemots, kittiwakes, kestrels and gulls. 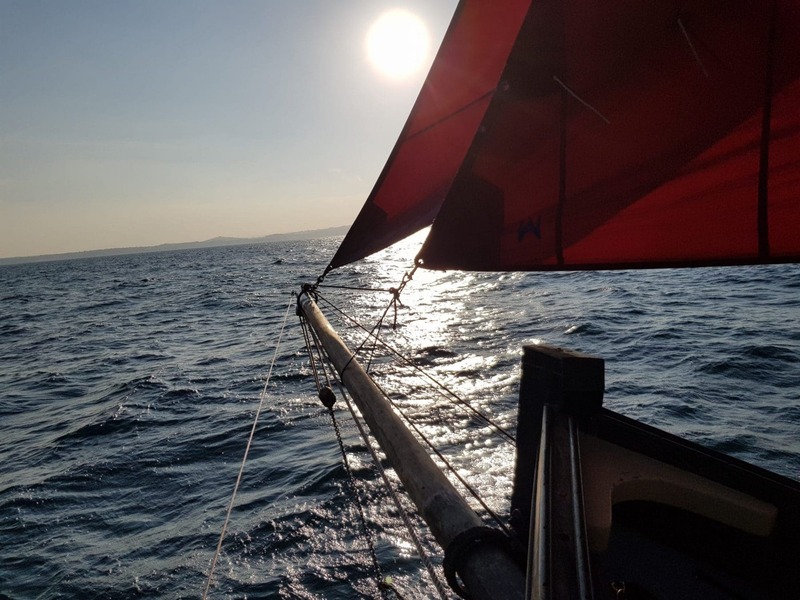 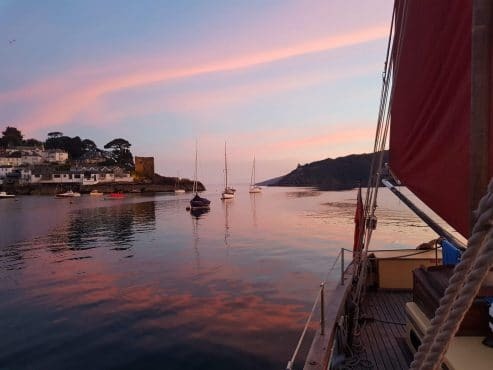 Due to the wind and tides, there are no fixed stop points but whilst on anchor, you’ll have a chance to go ashore and discover the beautiful coast close up. 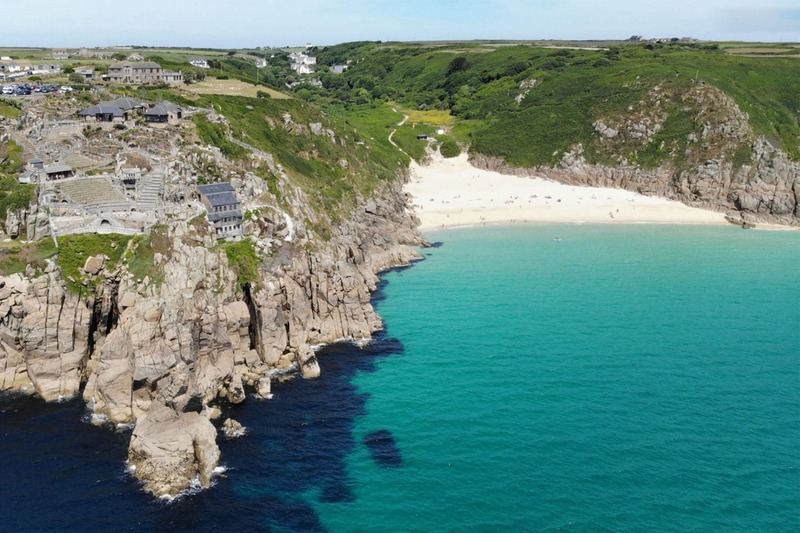 Take a stroll along the coast path to get that different perspective of Our Daddy on anchor. Whether you’re a seasoned solo sailor or a group looking to do something a bit different with your weekend, Our Daddy’s crew will cater for all ages and abilities. The crew are from the area, and have been sailing these waters for years – so they know the best places to anchor, the most beautiful areas to sail past and the prettiest towns to visit. 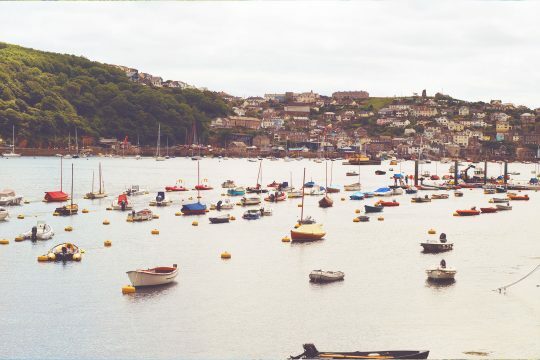 When you get to Dartmouth itself, it is a beautifully picturesque harbour town, so allow a little time after disembarking Our Daddy to wander through the narrow streets and discover what it’s got to offer.